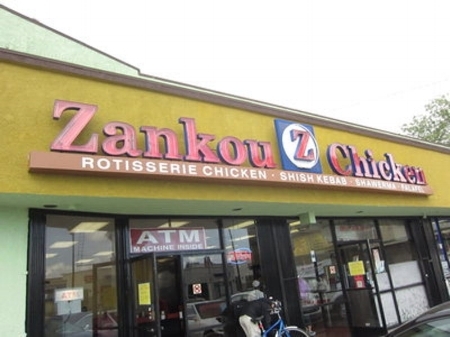 On January 14, 2003, Zankou Chicken owner Mardiros Iskenderian told his wife he was going to meet a friend at the restaurant. But actually, he went to his sister's house instead. He had planned a meeting with her and his mother to discuss "family matters." After the meeting went from talking to yelling, Mardiros pulled out his gun, shot and killed his sister, Dzovig Marjik. He then shot and killed his mother, Margarit Iskenderian, and after all was said and done, he turned the gun on himself. We finish the episode off with a segment of Would You Rather and then we do Patreon songs for our new members! Podcast rec this week goes to Hile On Life so make sure to check it out!